My Whipped Buttercream is a cooked recipe, so begin by placing a medium saucepan on the stove. 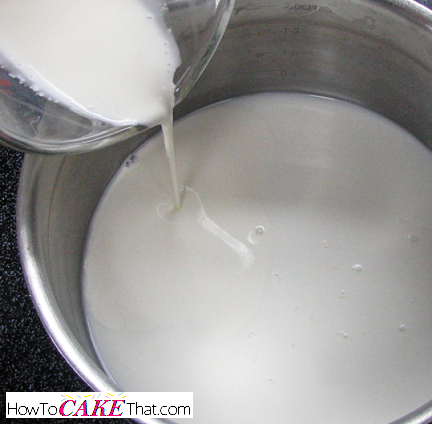 Pour 6 ounces of whole milk into the saucepan. 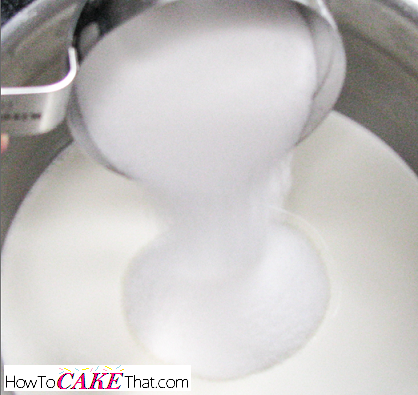 Next, pour in 2 ounces of heavy whipping cream. Add 5 ounces of granulated sugar to the saucepan. 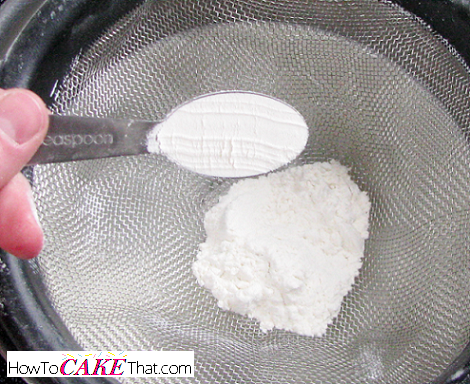 Sift in two tablespoons of All Purpose flour. Cook ingredients on medium-high heat. 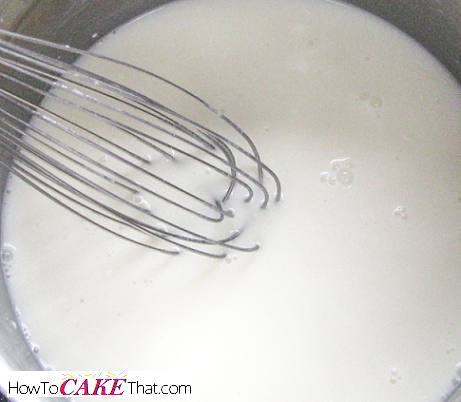 Stir constantly with a wire whisk to keep mixture from burning. Bring mixture to boiling. Boil mixture until it becomes thick like custard. 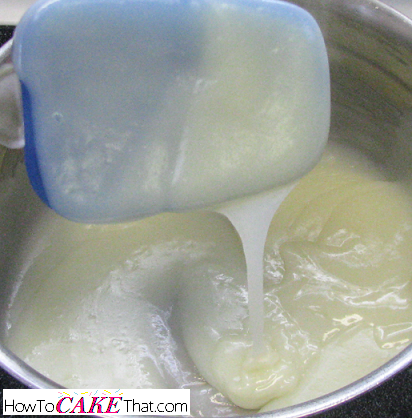 Ensure custard is thick enough to leave a nice coating on a rubber spatula. Remove custard from heat and set aside to cool to room temperature. 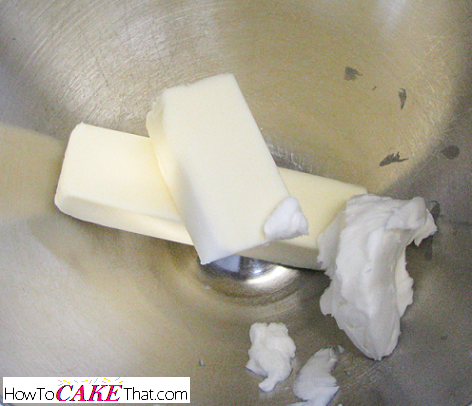 Next, place 1 stick of unsalted butter (4 ounces), 1/2 stick of salted butter (2 ounces), and 1/4 cup of high ratio shortening into the bowl of a stand mixer (or other bowl suitable for a hand mixer, if using). All ingredients need to be room temperature. 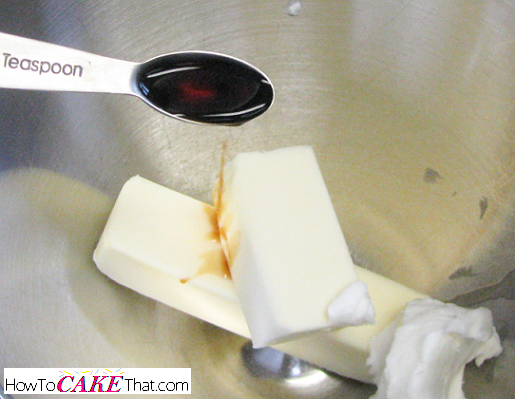 Add 1 1/2 teaspoons of pure vanilla extract into the mixing bowl. 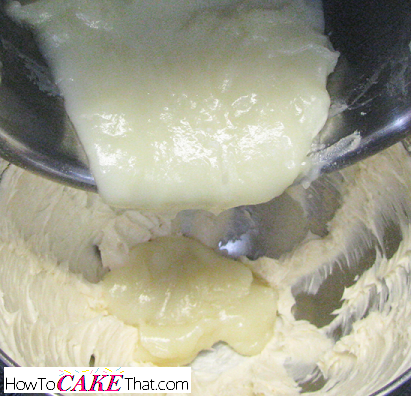 Blend butter mixture together until it is well mixed and fluffy. 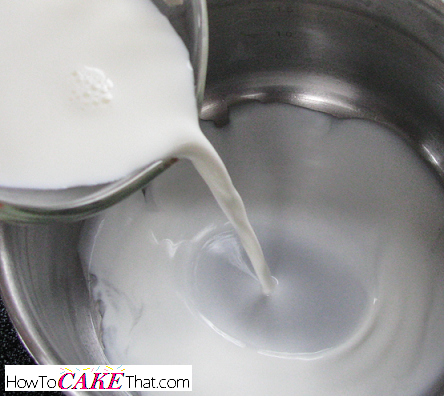 Pour cooled custard mixture into the mixing bowl. 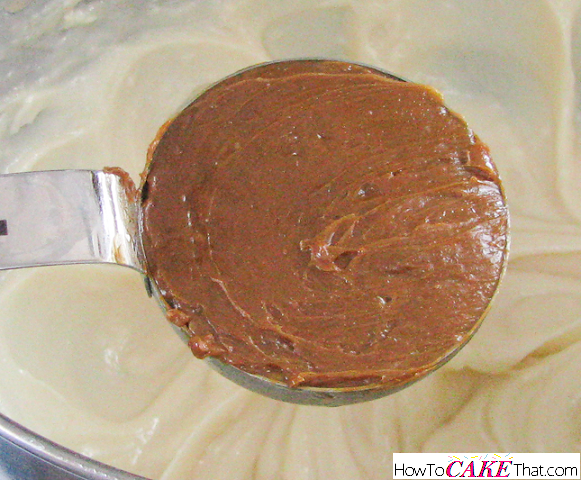 Add 1/4 cup of dulce de leche to the mixing bowl. 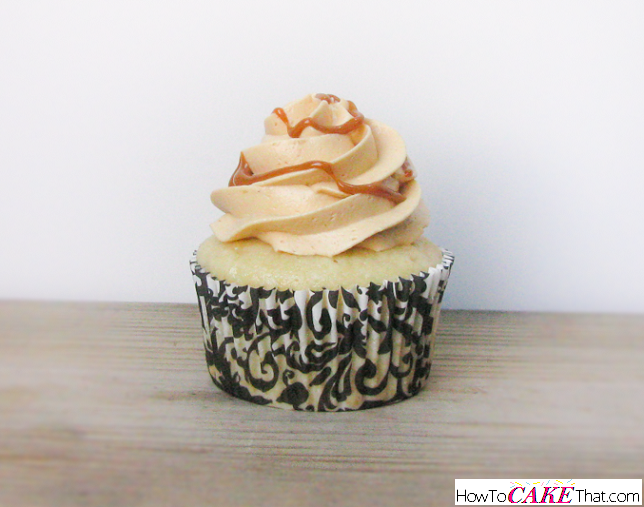 I like to use Nestlé's La Lechera canned dulce de leche! It's delicious! 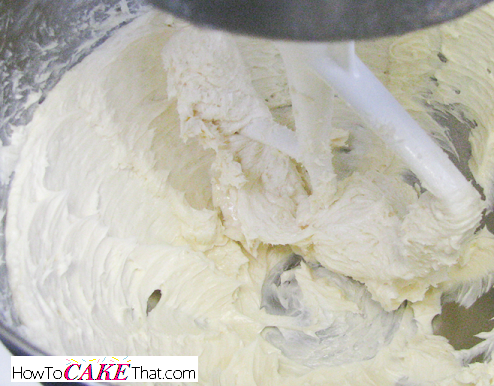 Mix all ingredients together on highest speed for 3 to 5 minutes until frosting is light and fluffy. So creamy and so delicious! I hope you have enjoyed this tutorial! God bless! !